With games of all imaginable genres jam packed in the iOS App Store, it’s not surprising that some of the most fun titles set you back a few bucks. 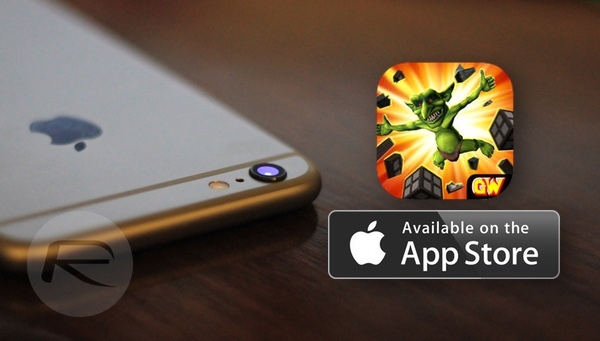 Apple’s free ‘App of the Week’ initiative has seen some incredible titles being promoted in the past, including both apps and games. Continuing in the same spirit, the $3.99 tagged Warhammer: Snotling Fling is now available for free on the App Store for the entire week. 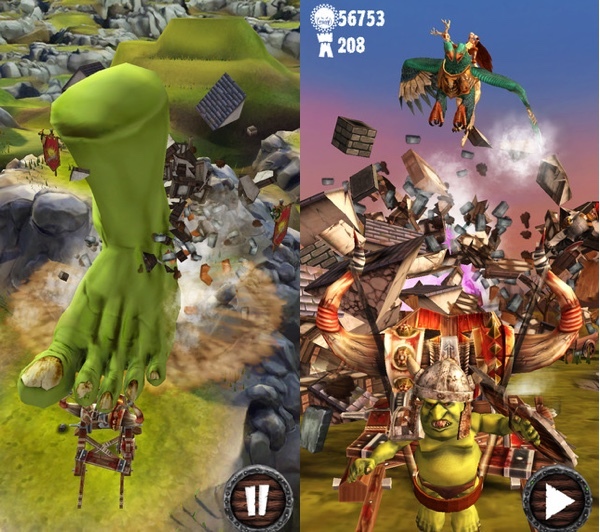 This Warhammer spinoff is one of the craziest titles on the iOS platform, and it will literally leave you amused with a gameplay style that won’t tax your brain cells. The game aims to provide endless hours of fun with not a single dull moment to go by. But does it live up to the hype? With over 70 levels to determine the extent of your struggle and managing your anger, you will be treated with some realistic physics based destruction in a beautifully rendered 3D environment. There’s a lot more to discover as well such as secret skulls, in-app purchases and more. 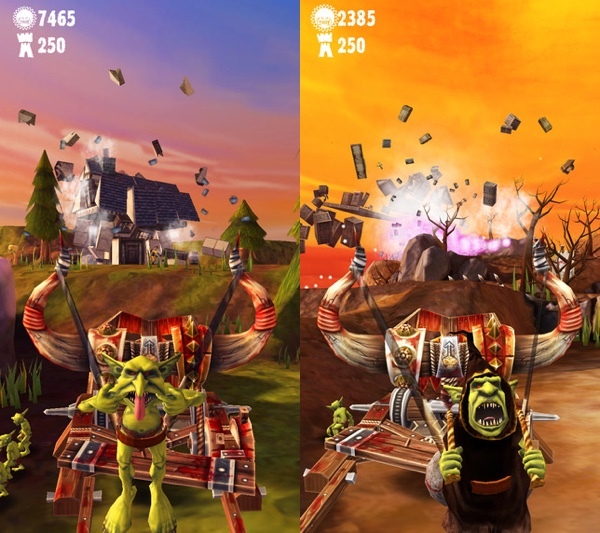 Warhammer: Snotling Fling is compatible with devices running iOS 7 and above, and can be downloaded from the App Store for free right now.